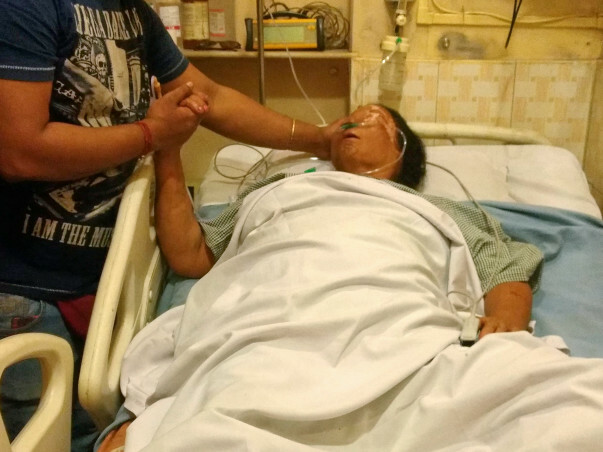 My Aunt Bhabani Dasgupta,64,partially disabled had a cerebral attack during train journey which was 14 hrs late without basic amenities.She is a spinster doesnt have stable source of income and stays alone. 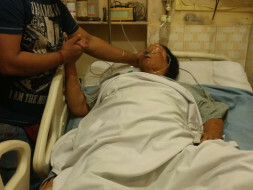 There is no bed available in govt hospital and private hospitals are asking for 5/6 lakh rupees for treatment.Please help us to save Bhabani Dasgupta. We have some unfortunate news to share with you. Apologies about the delayed update. My Aunt Bhabani Dasgupta passed away on 27th February 2018. 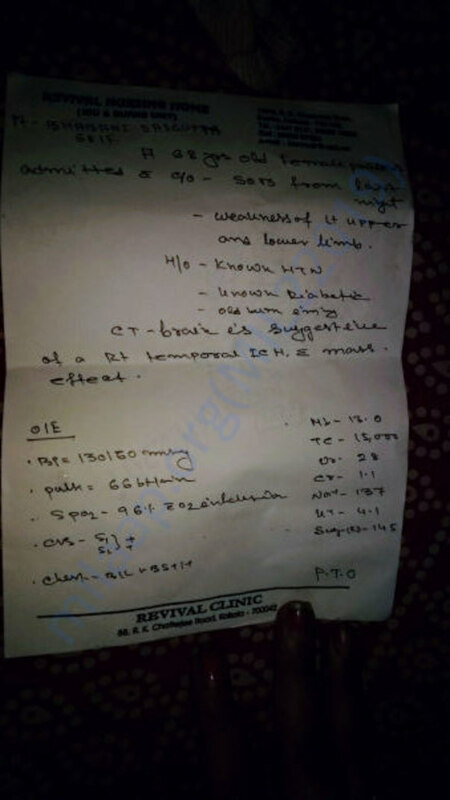 She was in the Critical Care Unit, CCU for almost 5 months. However, she was inflicted with bed sores which later caused septicaemia. Her body was to weak to recover from the disease. Doctors tried their best but could not save her. Thank you for all the support. Withdrawn funds will be utilzied to settle down hospital expenses.